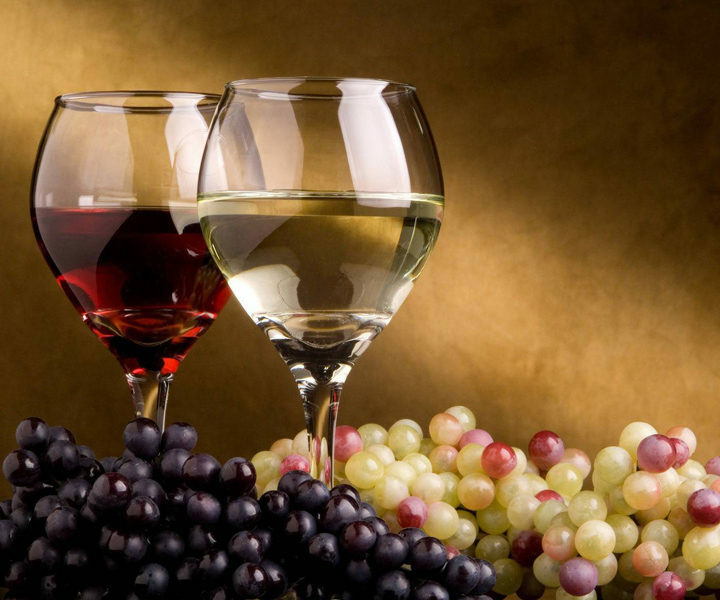 Wine Tour Tenerife is the half day regular coach tour offered by Tenerife Host for those who's interested get in touch with local wine culture. 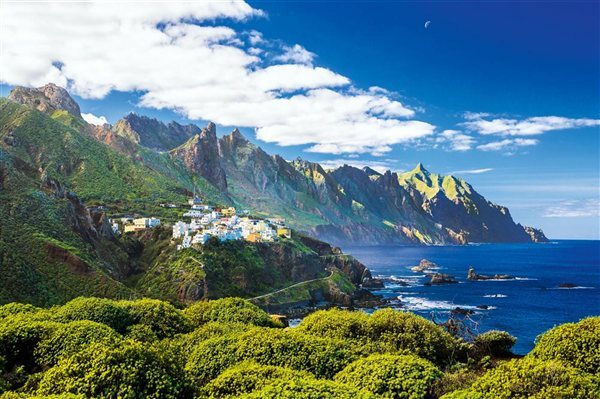 With this bus sightseeing tour around the island along the island's coastline you will enjoy Tenerife’s coastline most beautiful scenic locations. 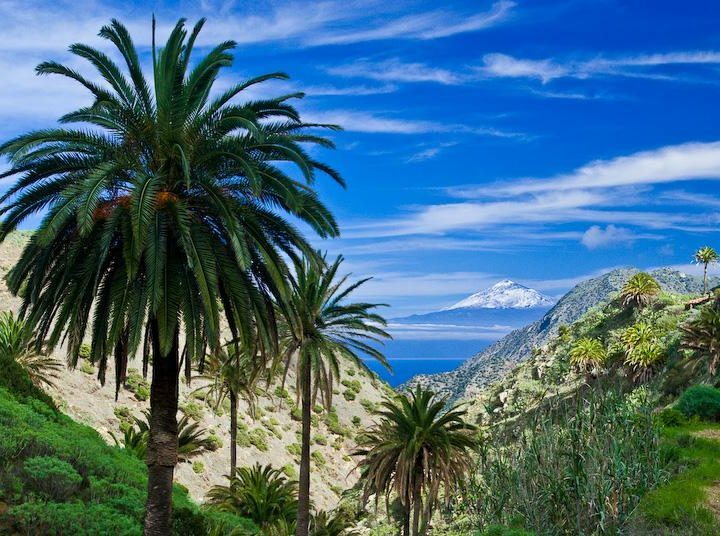 Visit Teide National Park and amazing Loro Parque in one day - tour price includes Loro Parque entry tickets with access to all attractions and shows. 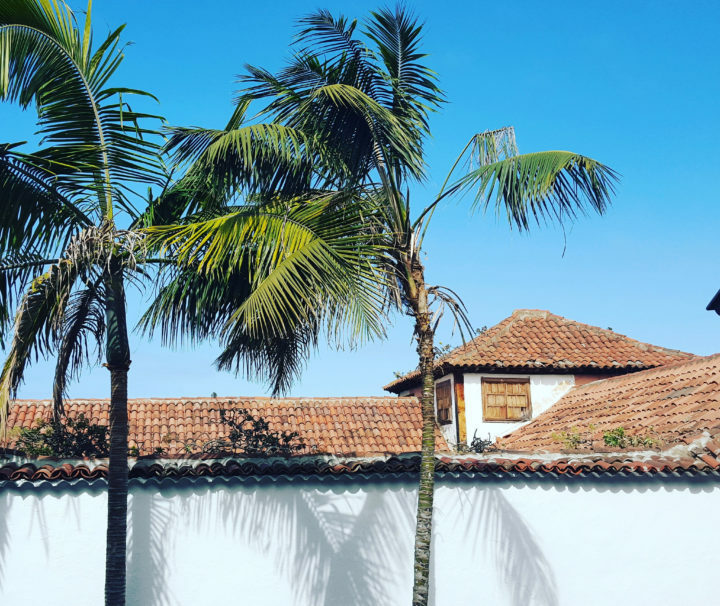 Our bus sightseeing tour will take you to the North or Tenerife to visit the capital city of Santa Cruz de Tenerife, former capital La Laguna and amazingly beautiful Anaga peninsula with its jungle. 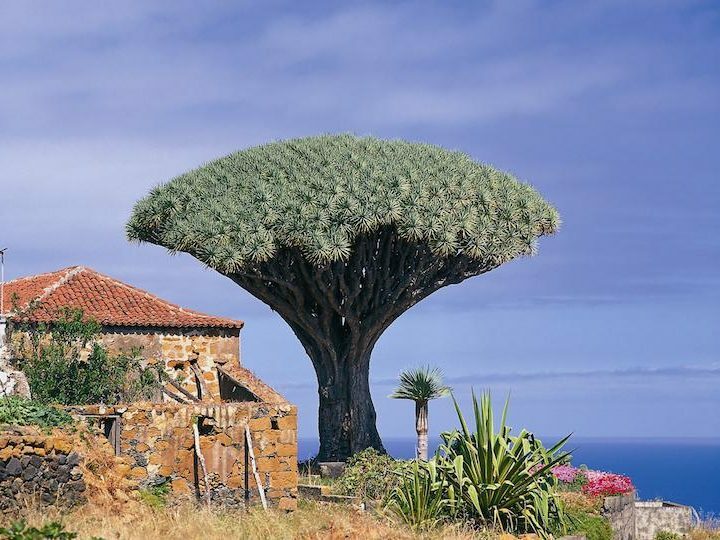 Our most popular bus sightseeing tour - along the excursion we will visit Teide, Masca,, Garachico, Dragon Tree in Icod de Los Vinos - beautiful western coast of the island. 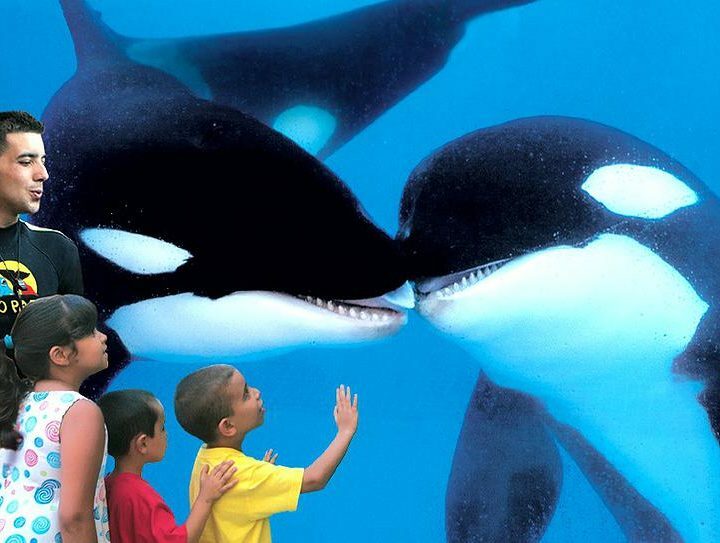 The bus excursion to Loro Parque. 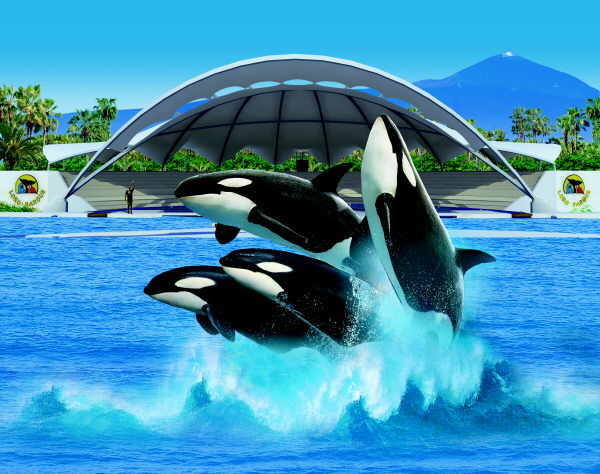 The tour includes entry ticket with access to all the attractions of Loro Parque and round way guided bus transfer. 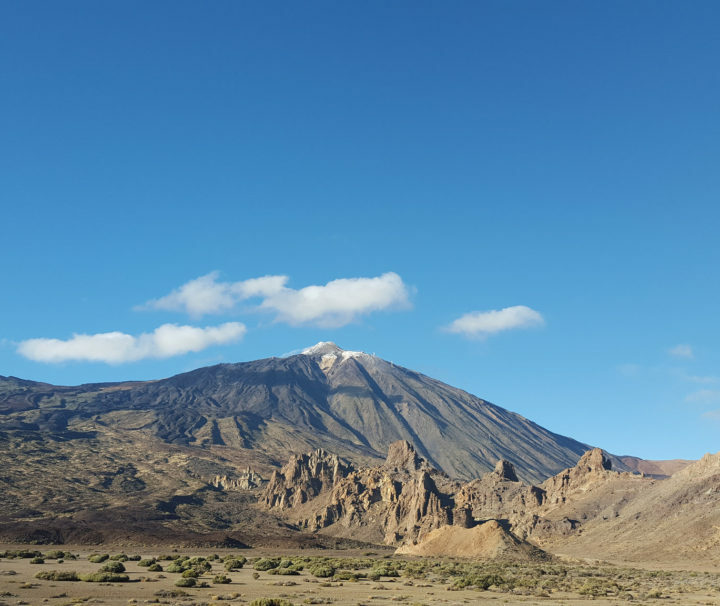 This half-day bus sightseeing tour ascends from ocean level on the South of Tenerife to 2370m in the Teide National Park up to the highest peak in Spain and highest point of Atlantic Ocean, Mount Teide.